TSGRA Founders photo provided courtesy of Jim Bean Photography. 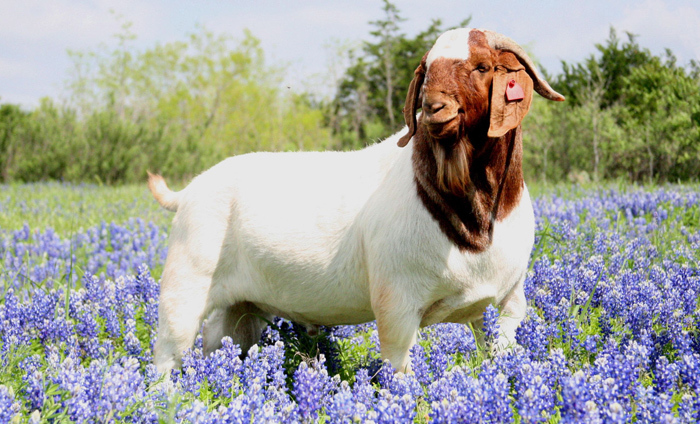 Established in 1915 to combat livestock theft, the Texas Sheep and Goat Raisers Association is the oldest sheep and goat organization in the United States. The TSGRA fights to protect private landowners’ property rights against the ever-growing, unnecessary, as well as, unconstitutional regulations brought about by government and environmental programs proposed in Washington and Austin on a daily basis. 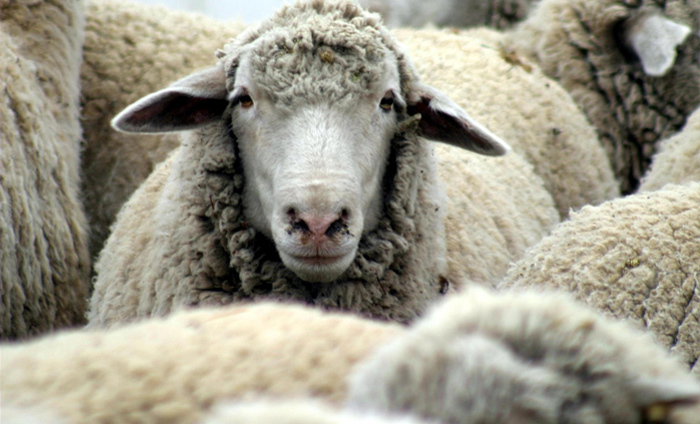 The Texas Sheep & Goat Raisers Association has three restricted memorial scholarship funds and one general memorial fund. 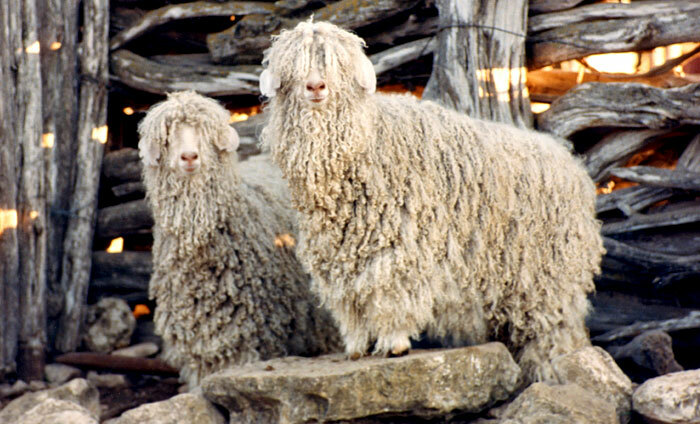 The general memorial fund may be used to memorialize friends or family who have been a part of the sheep and goat industry. Additional contributions to this fund go toward the upkeep of our headquarters, which is a 1921 Spanish Colonial building that is on the National Register of Historic Places. For more information about our three restricted memorial scholorship funds, please view the scholarship section of our education page. 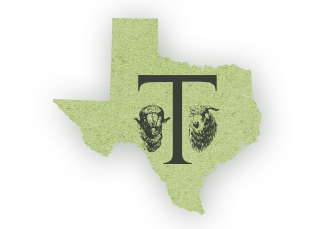 Texas Sheep & Goat Raisers Assn. 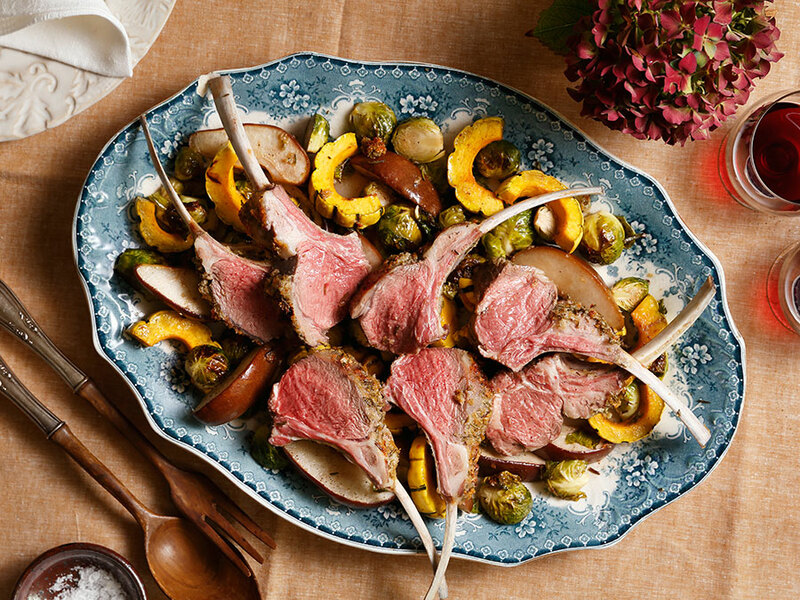 Tasty recipes featuring lamb and goat! Check back often for more! 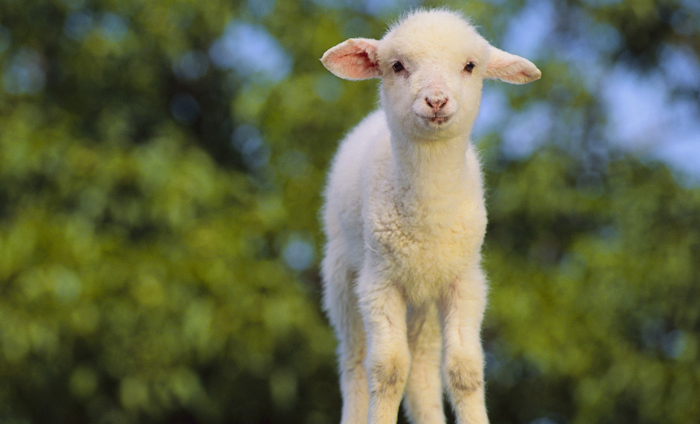 Copyright © 2014 - 2019	Texas Sheep & Goat Raisers Association. All Rights Reserved. Design & Hosting by Relative Marketing & Design.